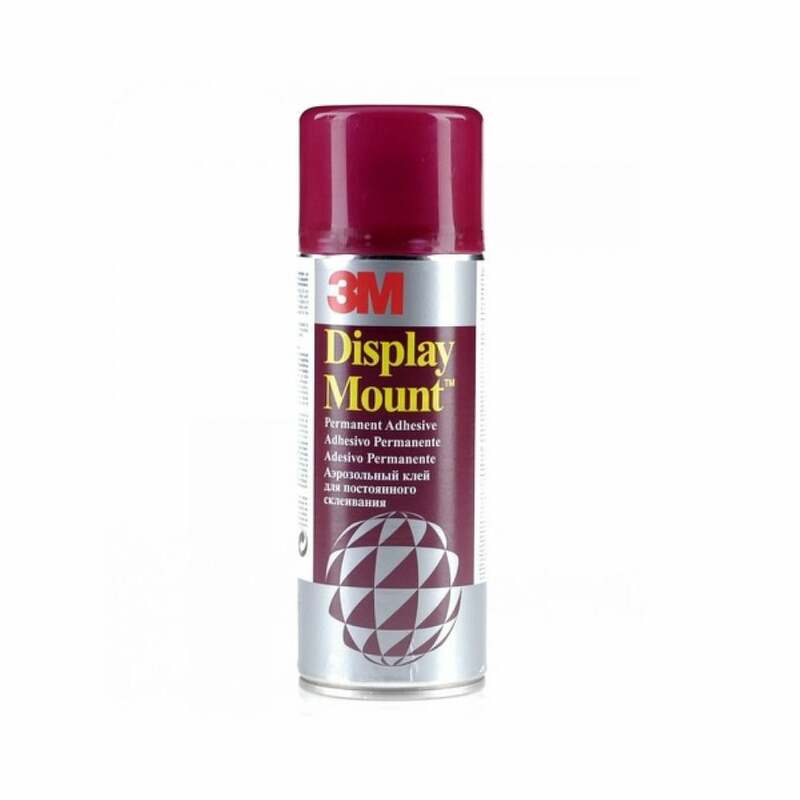 3M Display Mount Adhesive is extensively used in the Art and Design market for mounting work for client presentations. It has many other additional uses in both home and office for bonding of different lightweight materials. Provides instant hold and gives a secure long term bond. Fast, convenient and reliable. Clear, non staining. Will not brittle with age.